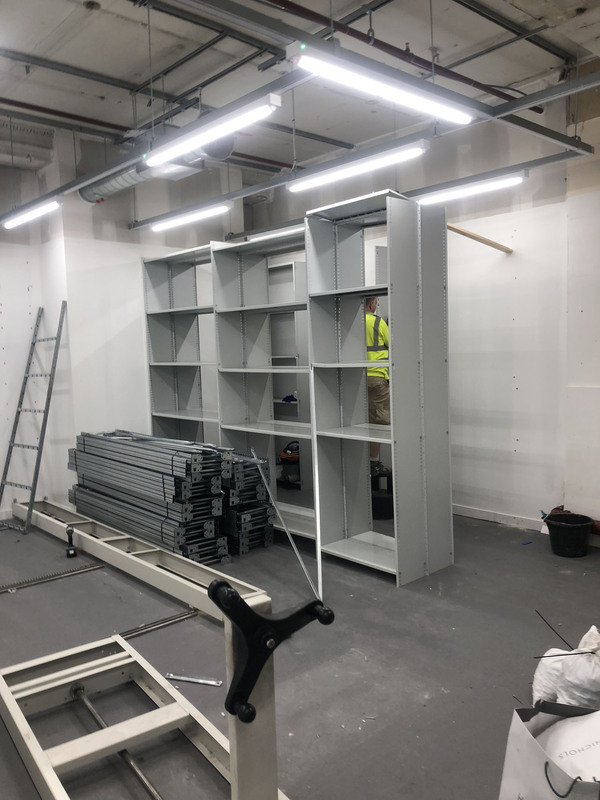 Unirack has once again been chosen as the Back of House storage solution for Christian Louboutin in Harvey Nichols’ flagship store in Knightsbridge, London. 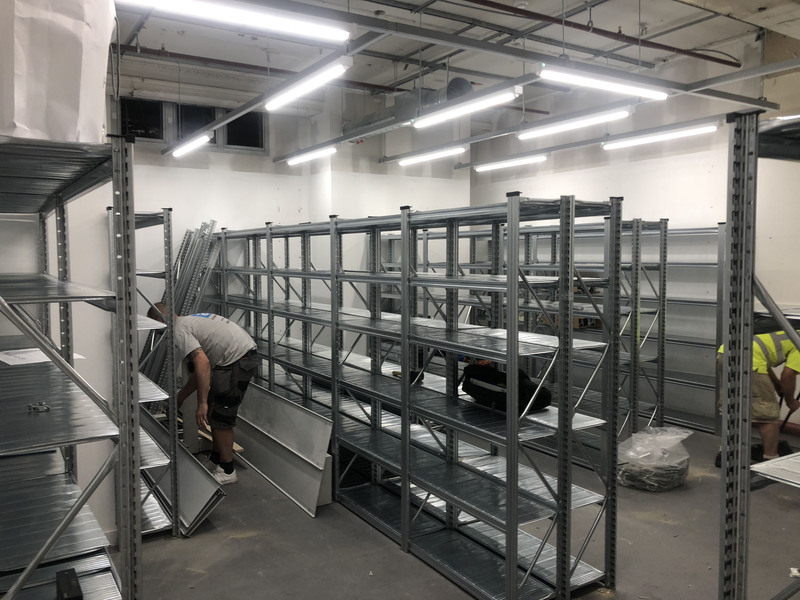 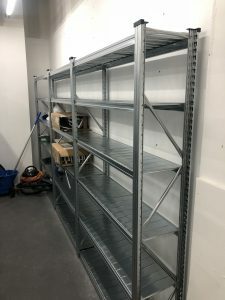 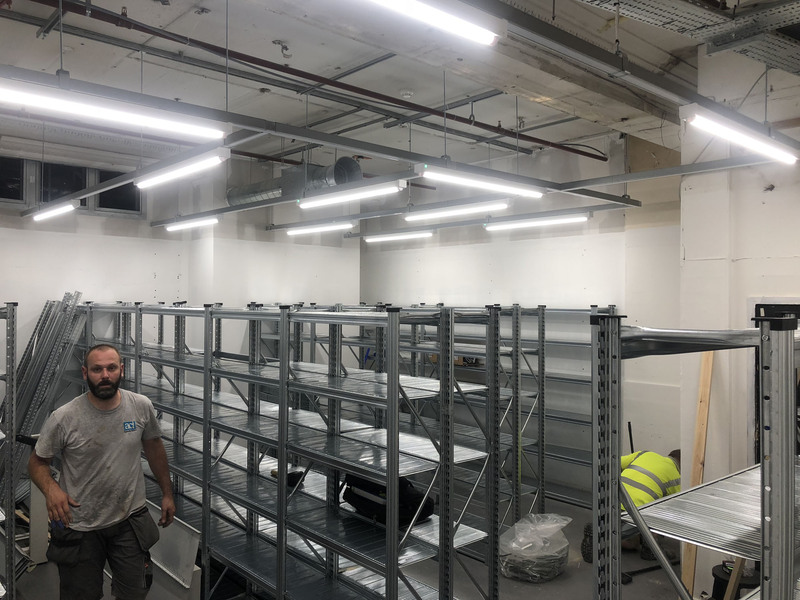 The work involved the removal of their existing shelving system that was not suitable for the CL, as well as the design and installation of a complete new Unirack installation. 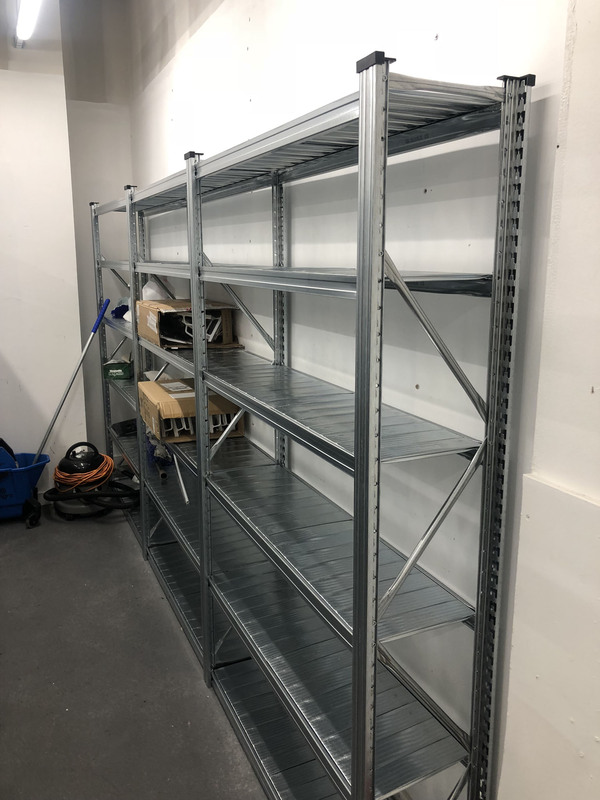 The new system created more storage space for their stock while providing them with the flexibility to change / update this going forward as and when required. 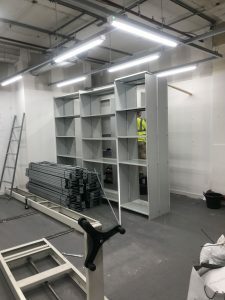 The works were completed in one night with no disruption to either Christian Louboutin or the Harvey Nichols store.